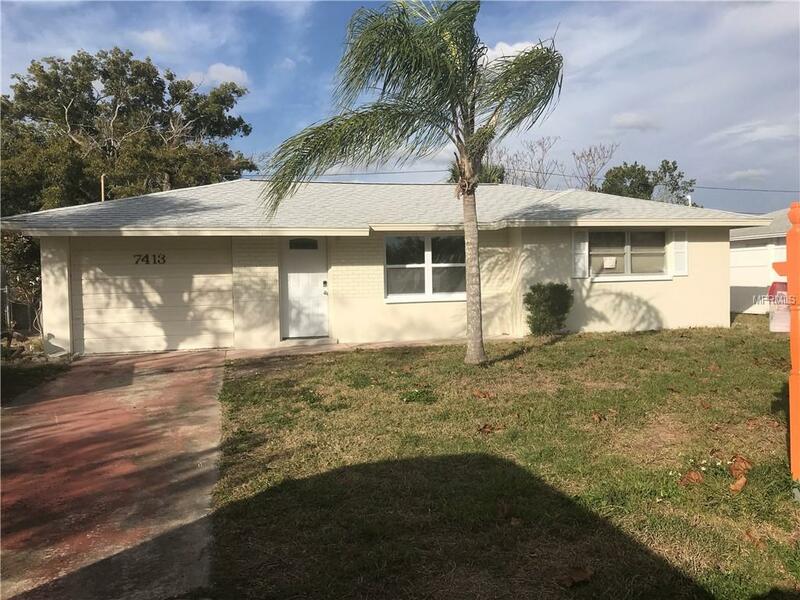 COME SEE THIS "Remodeled" 3 BEDROOM, 2 BATH BLOCK HOME Great location and hard to find remodeled house at this price! Includes: NEW roof, BATHROOM, KITCHEN, PAINT, FLOORING AND MORE! Concrete block ranch style home. Location minutes from US 19 shopping, restaurants and entertainment. Excellent opportunity for retirement, starter home, income property or perfect "snowbird" winter get-away! Low property taxes! Seasoned repaired sinkhole on record 2006 - no further activity. Close proximity to Spring Hill, Weeki Wachee and Hernando Beach areas. Motivated seller!